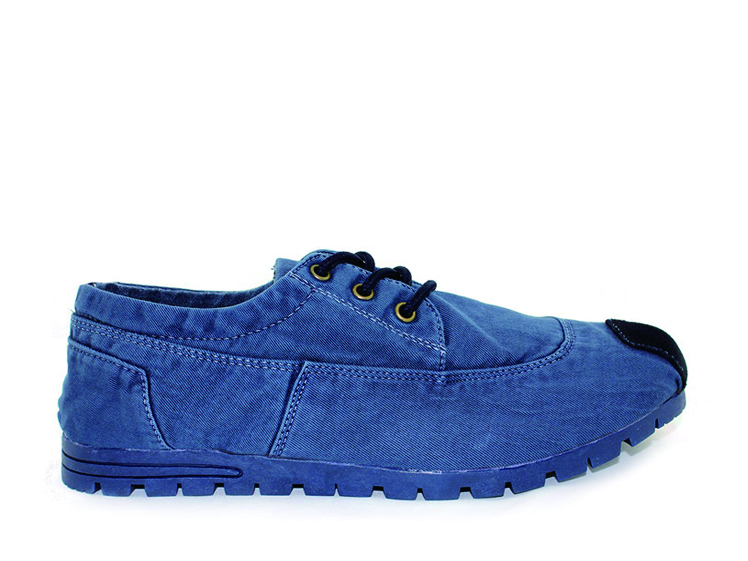 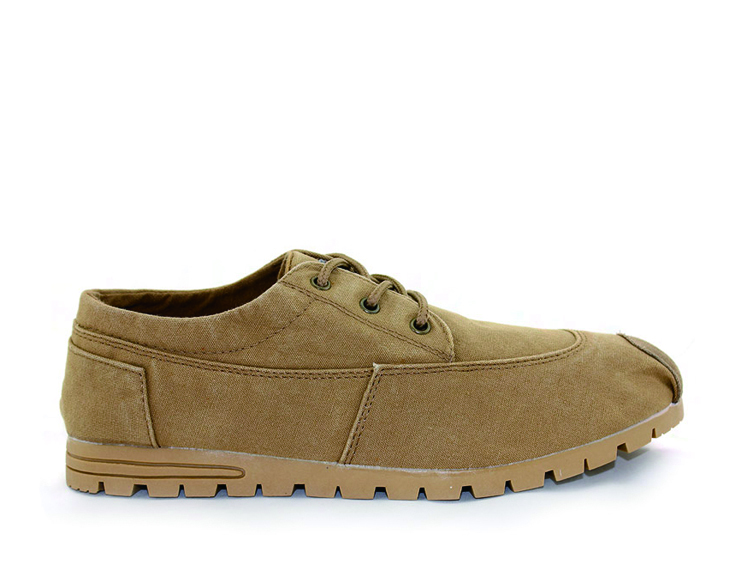 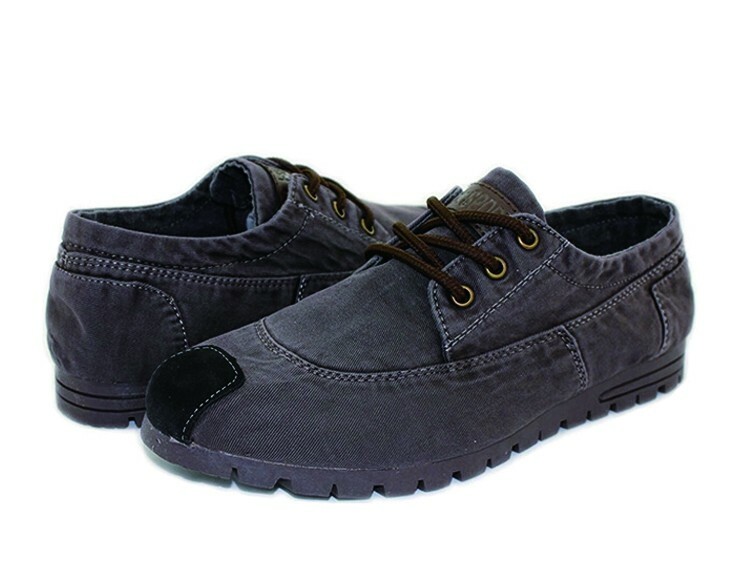 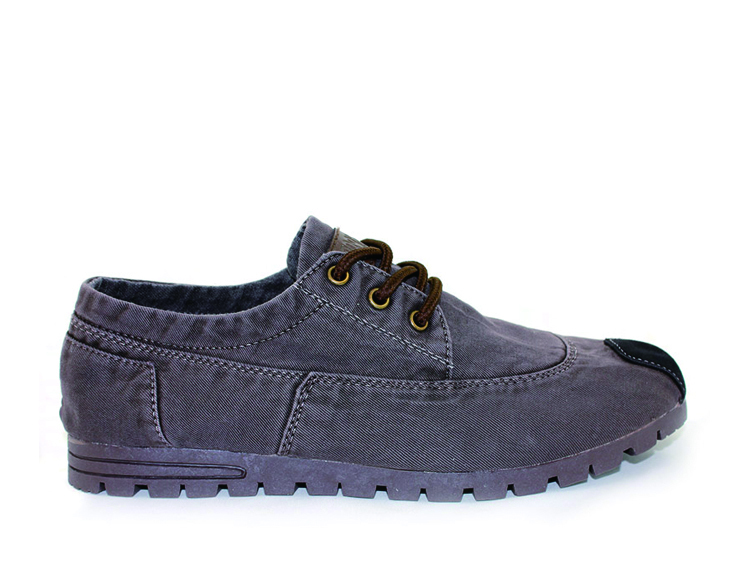 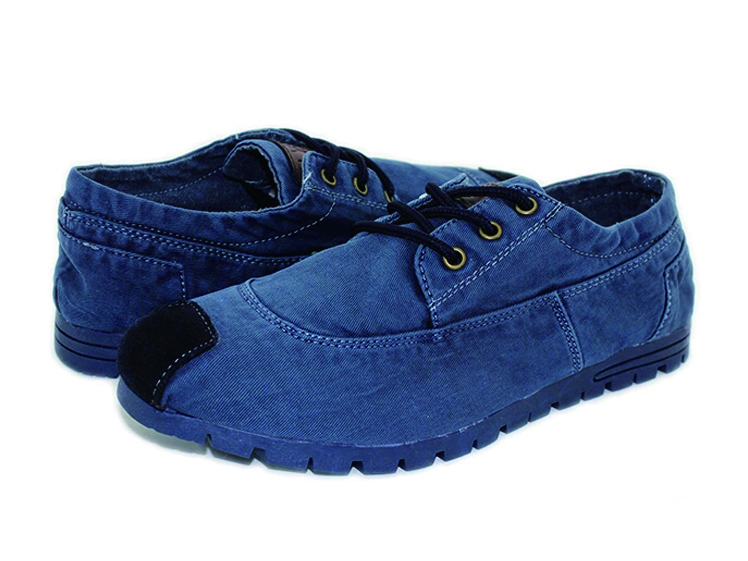 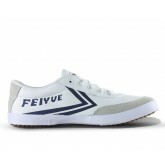 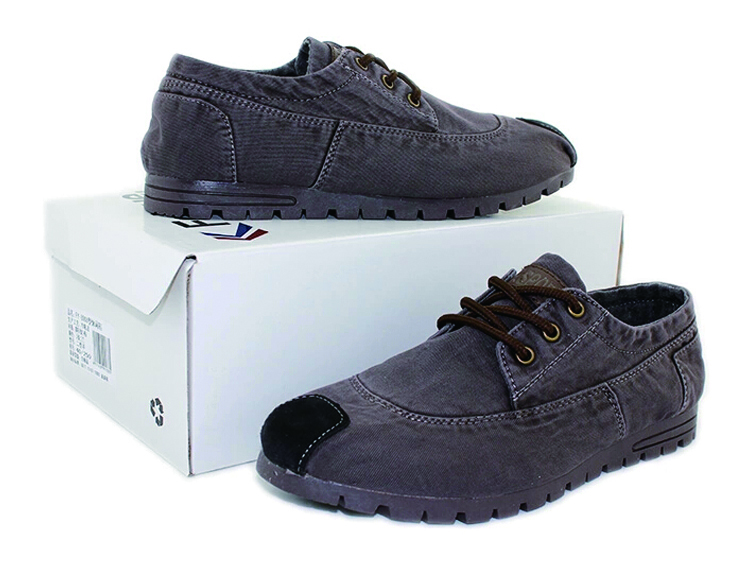 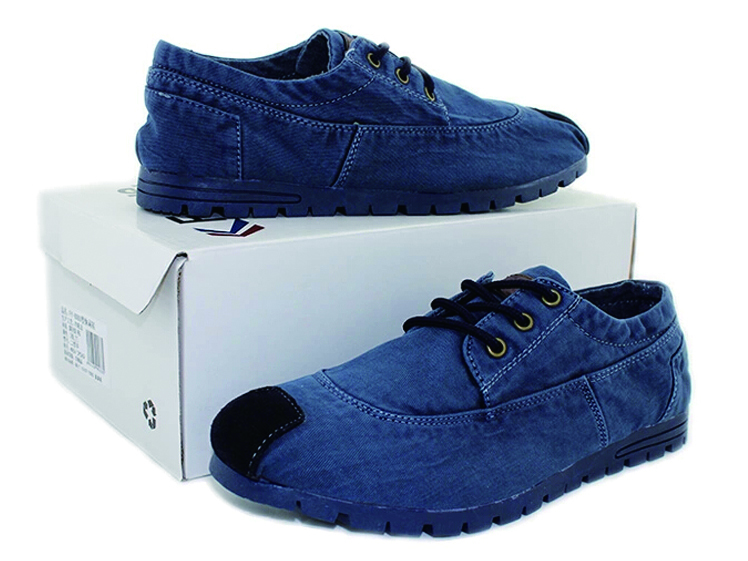 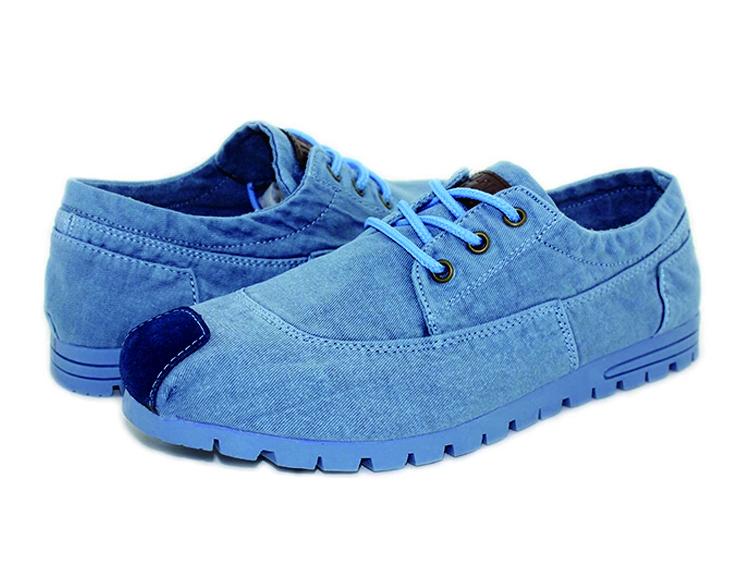 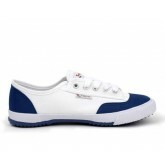 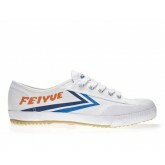 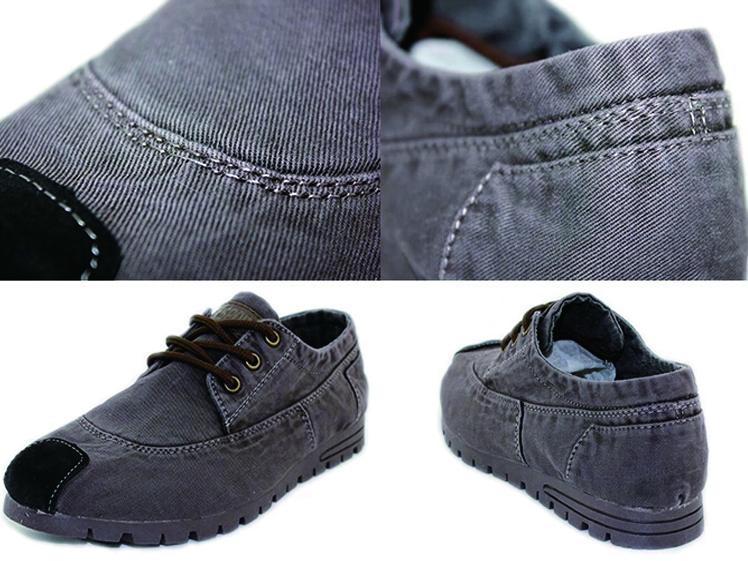 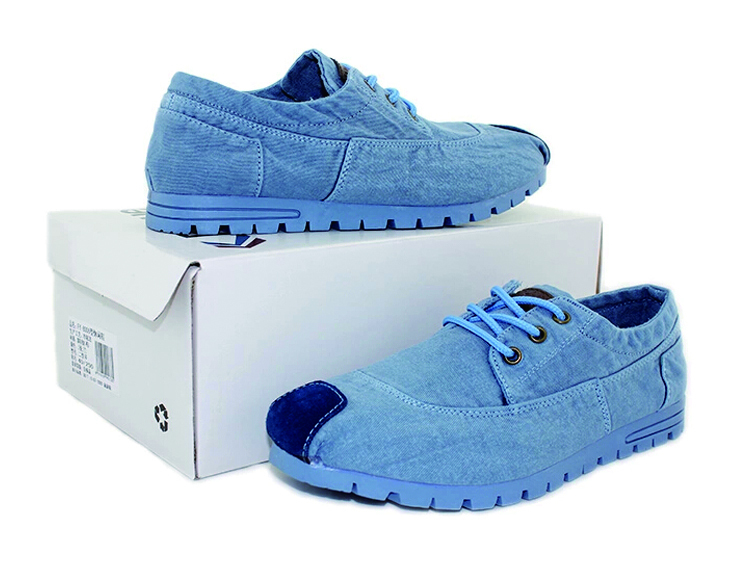 Adapt pure cotton in manufacturing the canvas, the shoes guarantee unparalleled breathability. 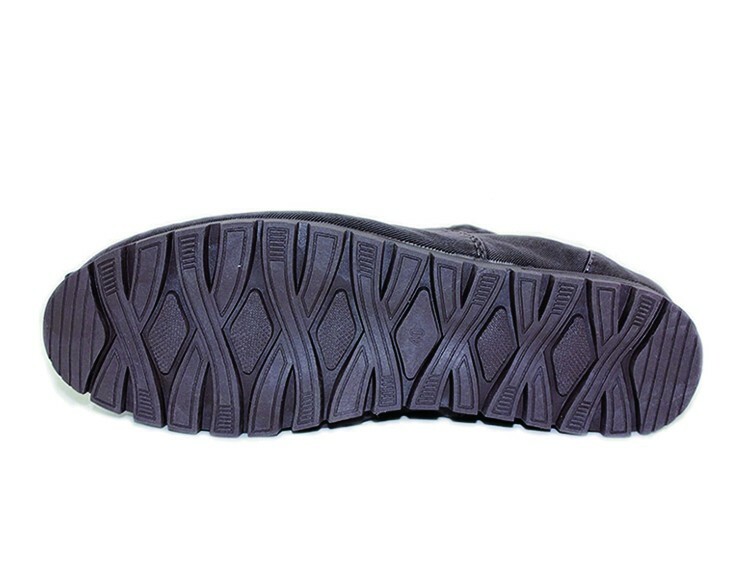 Also, sponges attached to the soles provide great comfort and softness. 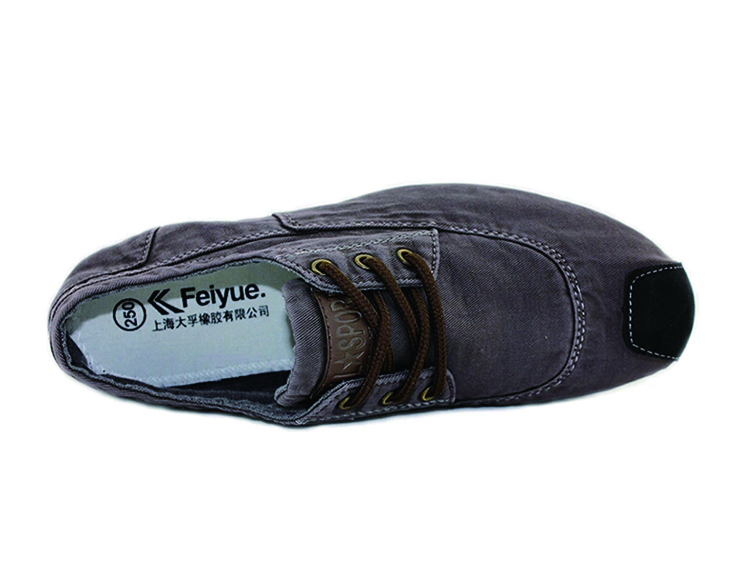 Several modes are available for your unique choice.